Are you planning a trip? 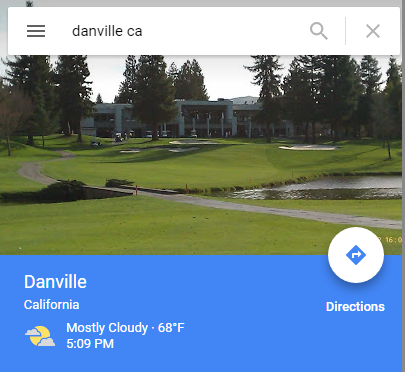 Then include Danville in your visiting cities. When we spend our money, time and energy on something we want everything to work out. Making a trip is the same thing so to have best vacations, do pay a visit to Danville. When you come to Danville, you desire to explore the city more and more and for that Taxi Services in Danville by Blue Bird Cab provides the best services of town. Our taxi services brings you to all the places you wish to see. This is one of those incorporated municipalities in California that uses ‘Town’ instead of ‘city’. The town of Danville is situated in the San Ramon Valley in Contra Costa County, California. In 2010, the town’s population was 42,039. 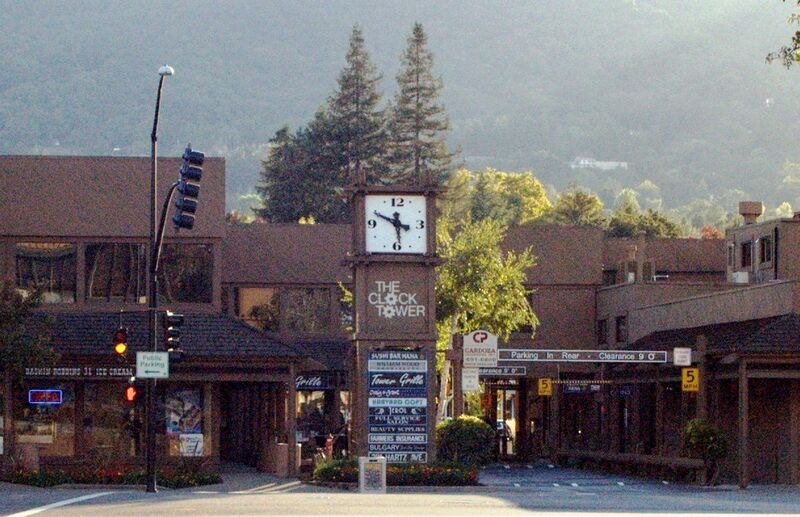 The town is also known as ‘Heart of the San Ramon Valley’. Danville is a small town with outstanding quality of life. Here are the places which makes your trip beautiful and incredible. In a town full of great parks, this one is definitely the best one. 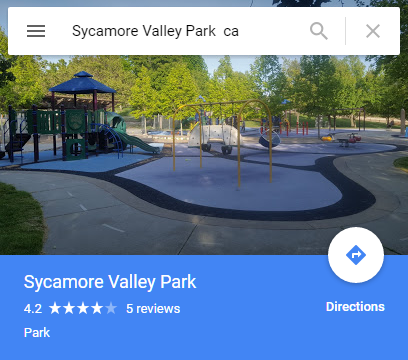 The park consists of a large playground , a bocce court specifically for the elderly, a pond with grassy field, and also a huge field for multiple games like soccer, baseball, hockey etc. 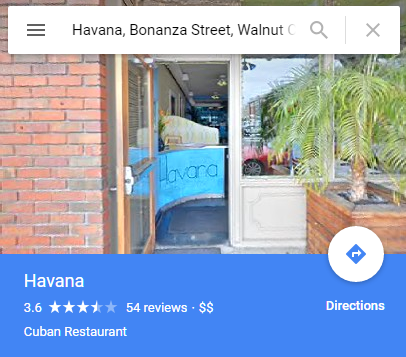 This is a great place for parties. 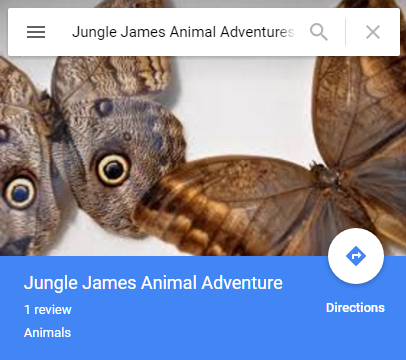 This place offers variety of reptile shows for kids and adults also. It is a professional and pleasant place. They keep you entertain throughout the visit. 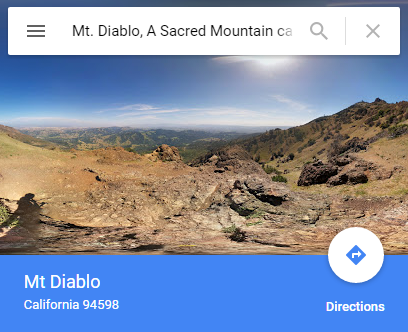 This place is worth visiting. 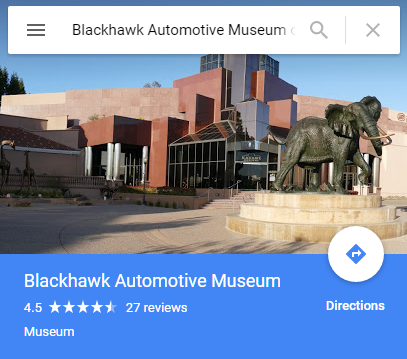 This is a museum with classic cars. They offer the best cars, the cars are displayed like jewelry and do not forget to go to the gift shop as well. You will have a fantastic experience overall. 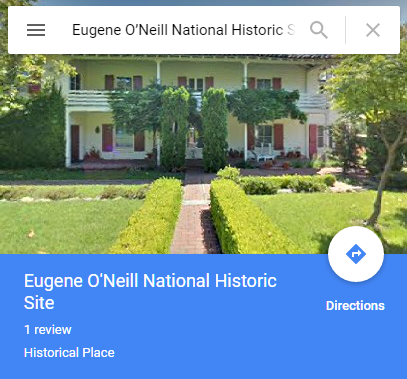 Eugene O’Neill, America’s only Noble prize winning who lived in Danville town at the end of his writing career and wrote his few last and most memorable plays in the hills of Danville. Long Day’s journey into night, A moon for the misbegotten, and the iceman cometh. Before visiting this place, make sure you make reservations because of its popularity. Although, this is a small town but a beautiful as well, while visiting best places of Danville don’t forget to take out some time simply to wander through the streets. You will experience some great cars and famous people too. 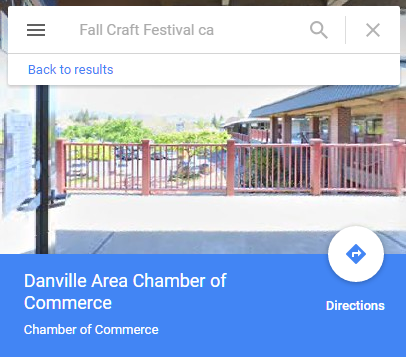 Every fall, the whole downtown main street is closed for fall craft festival. This is a fun event of arts, crafts, and music. The festival brings talented artists, jewelry makers, photographers, and other talented people from the West part of the US. In old times, Indians and Spaniards used to worship here. The view is fantastic up there but cold as well so make sure to bring coats and gloves. In 1930s, a tower was built on top of the mountain which now consists of a small and beautiful museum. 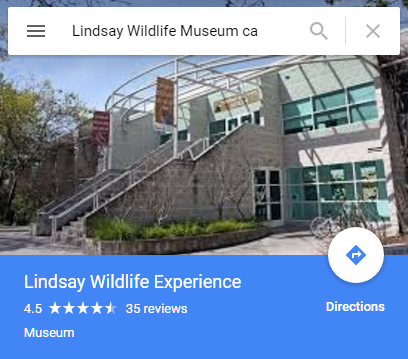 This is a family museum and wildlife rehabilitation center, a place where live, wild animals are just inches away from you. The place has a lovely ground and wildlife history and displays. For some people ‘Food is life’ so if you are one of those kind of people then don’t miss to visit this restaurant. It is s comfortable and pleasant place which offers delicious food. You can have variety of foods here. 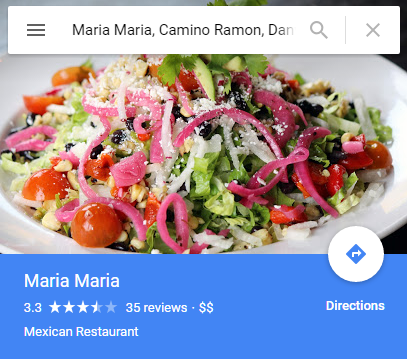 This is a perfect place for foodies Their services are great and have delicious food. The atmosphere is so comforting that you wish to visit this place again. So after reading this, you must be thinking to add this town in your trip list. Whenever you visit don’t forget to contact us Blue Bird Cab because we give priority to our customers before anything. Making your visit memorable is our first wish.